When chemical resistance, thermal shock/cycling, low odor, and fast turn around are the objective there is no better material than urethane mortars. These materials have a very wide range of working capacities: form the 3/8 inch one pass troweled mortars to the more decorative slurries we can meet almost all your performance and visual expectation.Whether it is in a major Food and Beverage manufacturing facility or behind the bar, in the Kitchen, or seating area of busy Restaurant, or we have you Covered at CoverAll. Troweled Urethane Mortar: A high performance polymer designed for the aggressive abuse offered by heavy duty food processing facilities. The system is installed at a nominal ¼ or 3/8 inch thickness. The system is a workhorse with excellent abilities to handle thermal cycling and when installed over concrete substrate it is resistant to thermal shock; handling live steam sanitation. The system comprises of a hardener, resin, and dry aggregate/cement mixture. Decorative Heavy Duty Mortar: When heavy duty performance and higher aesthetics are required nominal ¼ urethane mortar with a decorative colored quartz or acrylic chip can be suggested. The system offers near performance aspects to the troweled mortar, however it is a slurry mix with leveling properties. The resin rich mix allows for the introduction of the decorative media which locks into the slurry. The system is then finished with a high performance top coat which provides a glossy, clear, easy to clean system. Also can be done in solids colors. Highly Decorative Heavy Duty System: When a medium duty floor with high aesthetic value is the goal the 3/16-1/4 inch double broadcast decorative or solid colored urethane mortar floor system can be suggested. This is the thinnest of the mortars with the most self leveling properties allowing us to introduce a decorative media into a smooth mortar, this then will receive a second broadcast of media which enhances the overall look of the floor. The system is then sealed to meet the final finish requirement you are looking for. Each system offers unique advantage specific to your needs and each system offers the unique advantages only found in urethane mortar technology. In today’s floor world failures due to high moisture have become a billion plus dollar issue and fast track projects have become the standard. With our system we can mitigate vapor dive pressures up to 25 lbs and 100% relative humidity allow us to solve existing problems and add value to fast track projects by maintaining schedules. 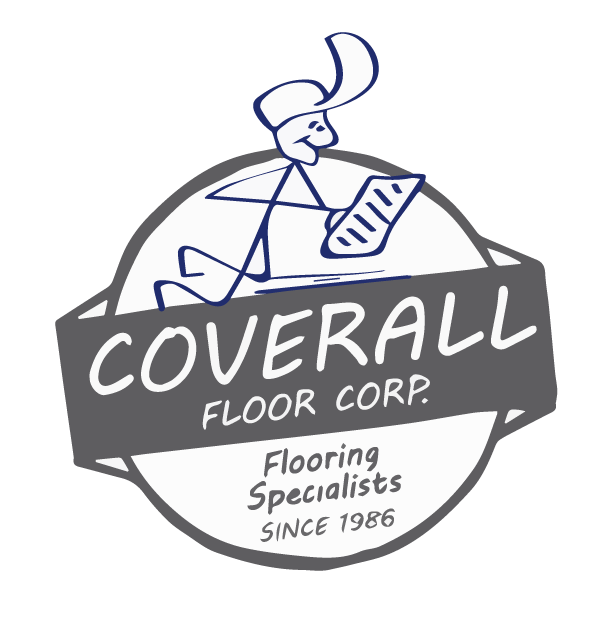 These systems are designed to work in conjunction with our resinous floors as well as concrete underlayment ,VCT, Sheet goods, wood, and carpet. Concrete slab where damaged, missing, or inadequate vapor barriers are thought to be present. Existing concrete where excessive moisture content is present.